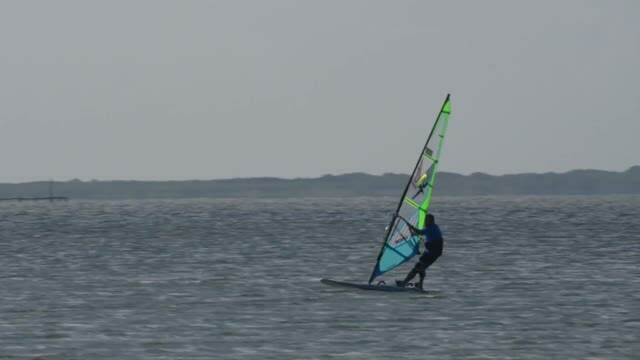 Hydrofoil windsurfing at BIB started slowly, Allan Stencer was the first in 2016 and several others began in 2018. The videos below are the Worldwinds crew learning in preparation to give lessons and rent hydrofil gear. This site was last updated in April, 2019. Please use info@GulfBreezeWindsurfing.com if you have questions or need more information.